I understand the above statement and agree to pay for any services in advance via credit card. DD MedTrans Inc. (DDMT) is a nationwide non-emergency medical transportation broker based in Scottsdale, Arizona. We provide safe, professional, and expedient pickup and drop-off services. Equipped with the necessary medical “on road” services, equipment, and expert medical attendants, we leave no stone unturned to cater to the needs of our clients in the best possible way. With the philosophy of “Making the Difference”, we work 24/7, 365 days per year offering the best medical transportation services at very affordable rates. With the numerous satisfied clients we have served, we are recognized as a preeminent non-emergency medical transportation broker in the USA. We supply expert medical transportation throughout the United States and are leaders in safe medical transportation services with a commitment to high-standards and easily assessable services nationwide. Types of Non-Emergency Services Provided by DD MedTrans Inc. Safe and secure non-emergency medical transportation. 24/7, 365 days a year non-stop services. Specialized in servicing rural areas. 4 stage process in ride confirmation. Proven professionals with expert understanding of medical care in non-emergency & emergency situations. To request a reservation, please contact us toll-free at 866-220-3834 or submit the form at the top of this page. 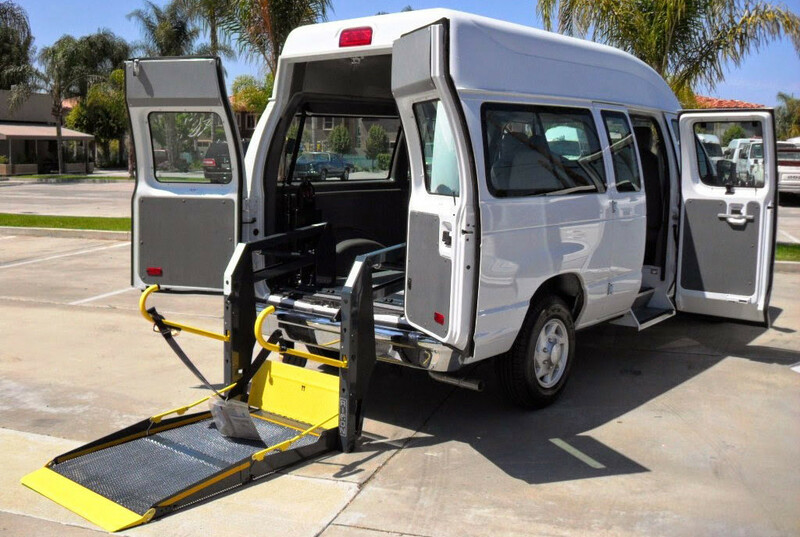 We appreciate you allowing us the opportunity to help serve your medical transportation needs. We will get back to you immediately with competitive quotes for your request.